Tony Gaze, the first Australian to start a world championship grand prix, has died at the age of 93. Gaze, a squadron leader in the Royal Air Force during the Second World War, became involved in motor racing in 1946 when he convinced the Earl of March to turn RAF Westhampnett into a circuit that would soon be known as Goodwood. Upon returning to Australia post-war with a 1930s Alta racer, he began contesting hill climbs and quickly achieved success. 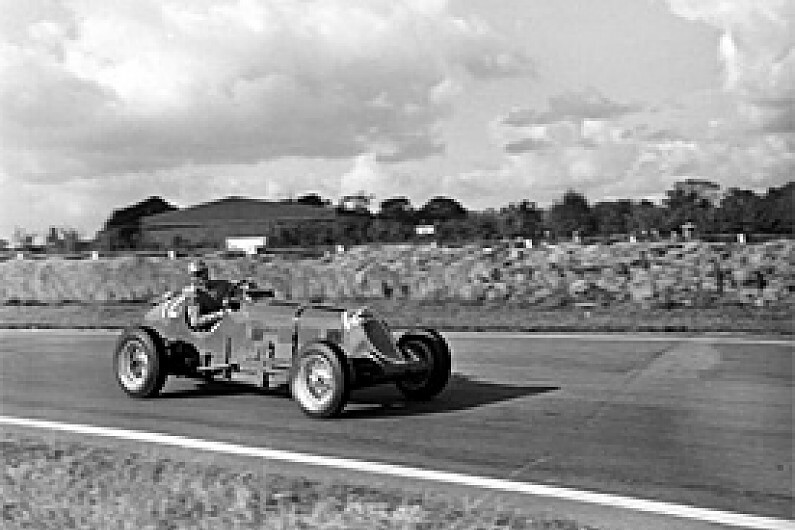 By 1951 he was back in Britain and competing all over Europe in a contemporary Formula 2 Alta, which was traded for a HWM-Alta - in which he mounted an assault on the world championship, the following season. Gaze contested a number of non-championship events before taking part in the Belgian GP, where he took the only finish of his short world championship career in 15th. Non-finishes in Britain and Germany followed while he failed to qualify in Italy. He shared a Holden FX with Lex Davison and Stan Jones in the following year's Monte Carlo Rally and spent most of the season racing an Aston Martin in sportscar events. Gaze campaigned an ex-Alberto Ascari Ferrari F2 machine in non-championship events in Europe and during the busy winter racing season in New Zealand and Australia in 1954-55. He then returned to Europe to set up Kangaroo Stable, an Aston Martin sportscar squad that brought Jack Brabham to attention on the continent. Later, however, his racing interests became secondary to his passion for gliding. After going back to Australia for good in 1976, he married Davison's widow Diana, becoming step-grandfather to V8 Supercar racers Will and Alex.